This month, I have been working on some awesome Ocean Animal Printables. 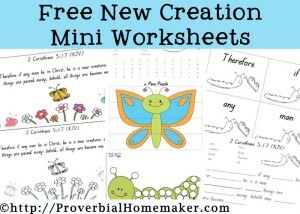 These fun activities, and cute graphics, are perfect for young children who love animals. With just under 40 pages, your child will be entertained for ages. 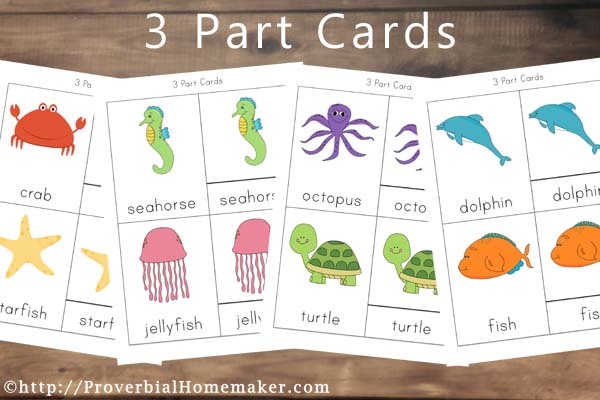 Included in this pack are many fun size sequencing cards with a variety of ocean animals on them. For repeated use, I suggest you print them out on white cardstock, cut out each piece (along the black lines) before laminating. The variety of puzzles are great. Again, for repeated use, follow the instructions above. 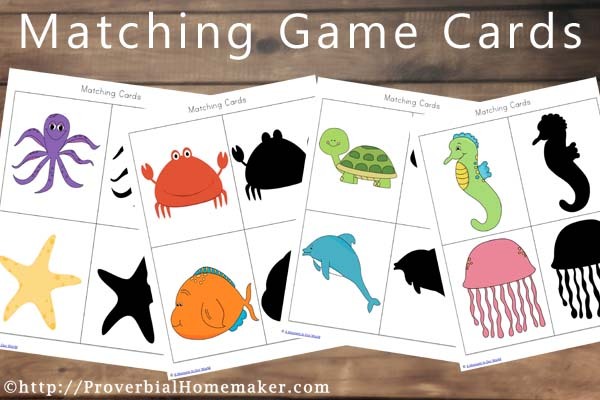 The 3 part cards are great fun and have a variety of uses. Again, I suggest laminating them for repeated use. Colouring pages are so much fun and bring out the creativity of your child. 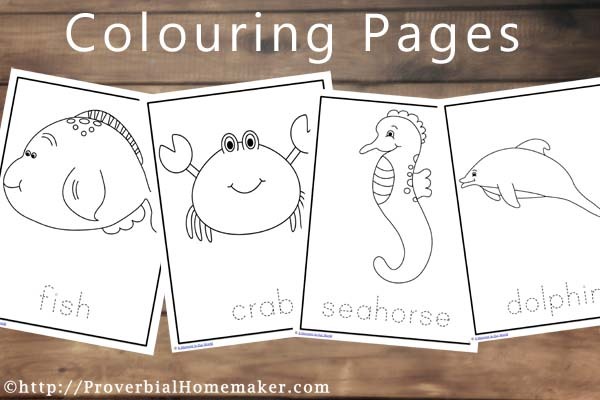 These pages can be coloured in or decorated with sequins, coloured rice, coloured paper or however your child wishes before being proudly hung on their wall. At the bottom of each colouring page, is the name of the animal in dotted print. Children can practice their handwriting / letter formation after colouring or decorating each page. Lastly, these matching cards also have a variety of uses. Matching the coloured cards to their shadows, by printing out two copies, you can play games such as the memory game or snap. Also included are some tracing / cutting pages, handwriting practice pages and a couple of fun maze pages and a counting page. The matching pages, big animal to small animal, are always a hit with young kids. 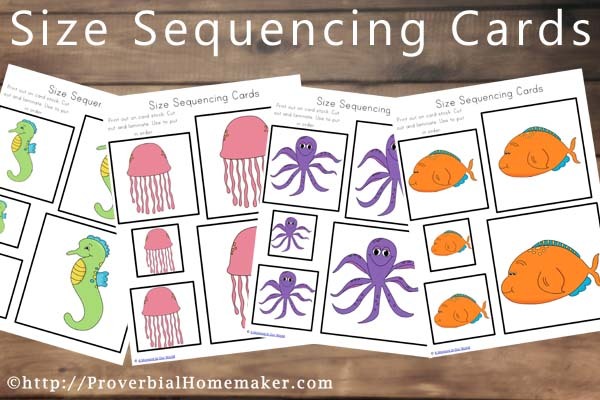 The size sequencing cards, matching cards, puzzles pages and 3 part cards are a great way to keep children amused when on errands as well. By placing each activity in a zip lock bag, you child can be enthralled completing a fun ocean activity while you are sitting waiting at your appointments. 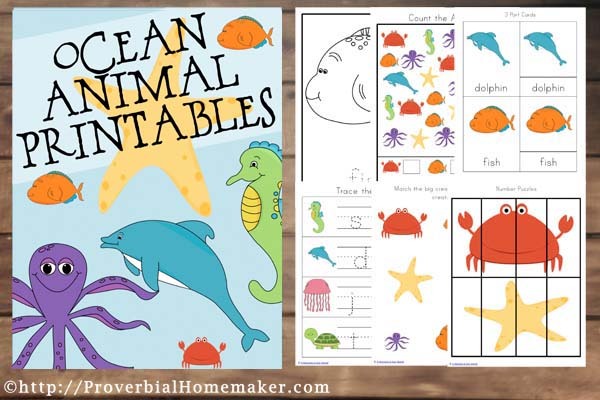 With these cute ocean animal printables, every child will have a ball! 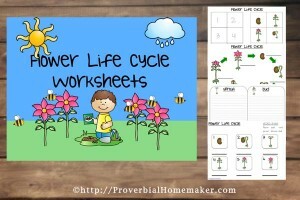 What other fun ways can you use these printables? 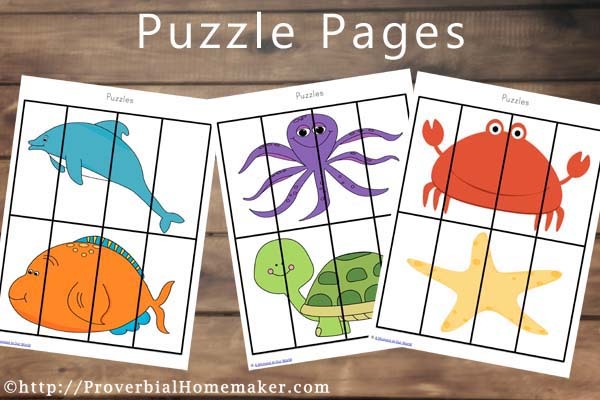 Download the Ocean Animal Printables!